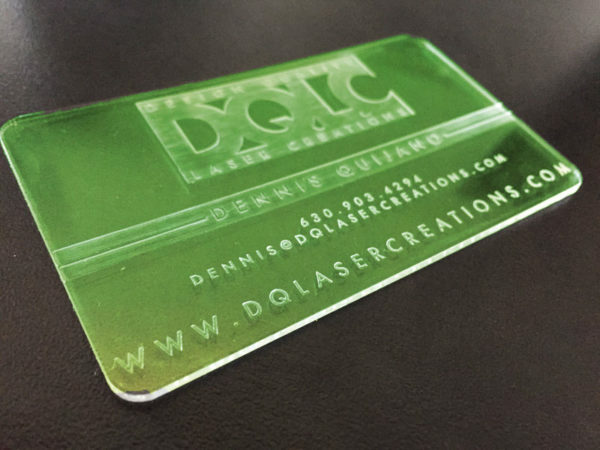 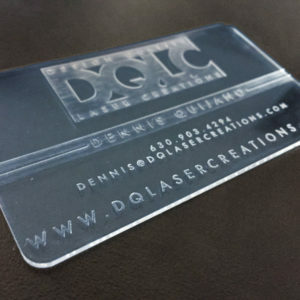 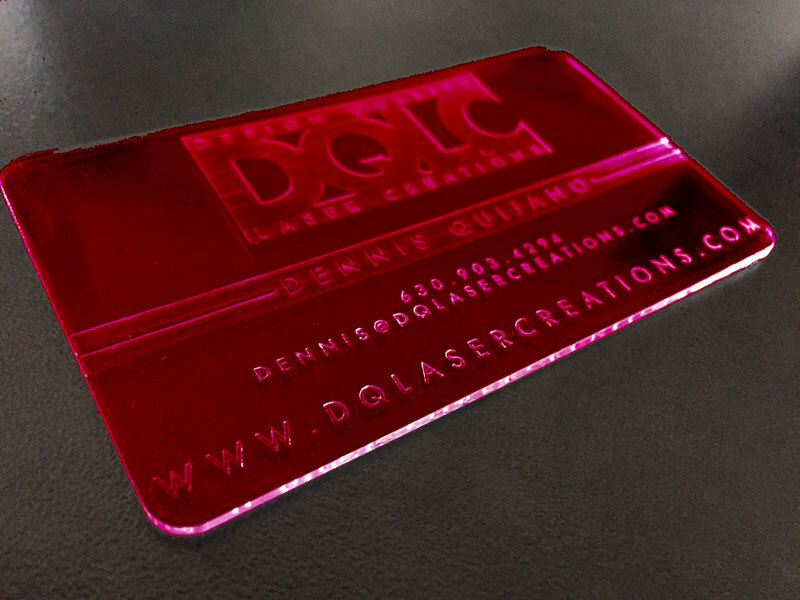 100 custom etched 1/8″ thick colored acrylic business cards. Once order is placed we will contact you for graphics and card layout. 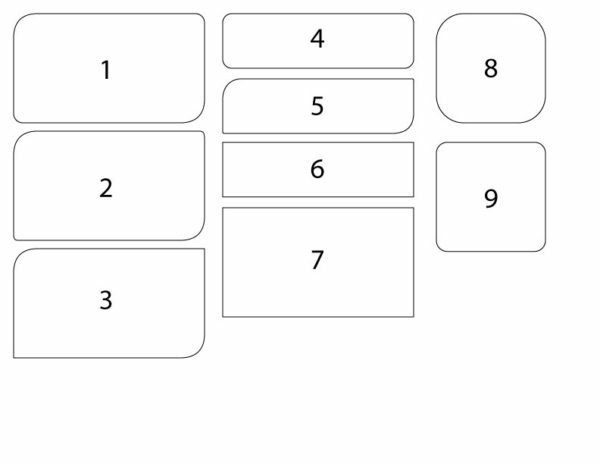 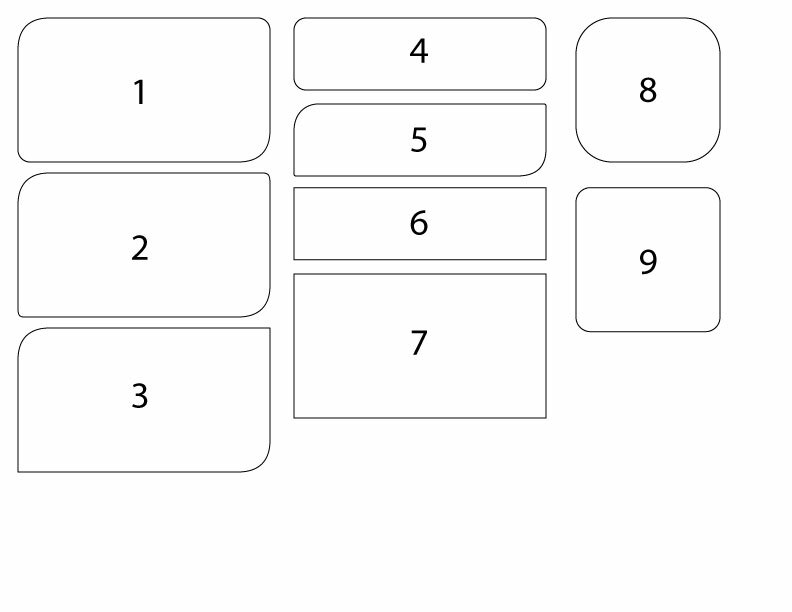 Choose from 9 different shapes and sizes. 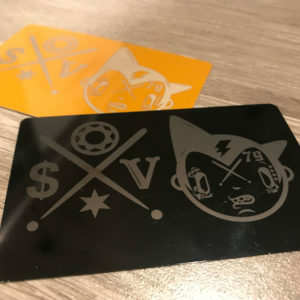 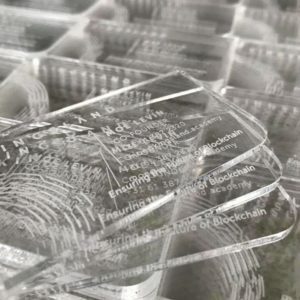 We will contact you after order is placed for production details.